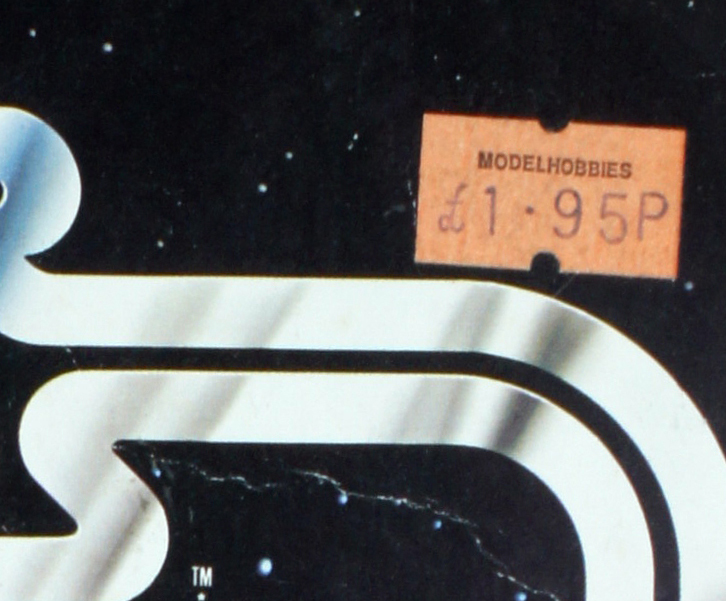 This thread is for you to add your own photos of UK price stickers and share any memories you may have of the shops that your childhood goodies came from, I can then integrate that into the main reference thread and also try and do a bit of research into the shop and what happened to it. 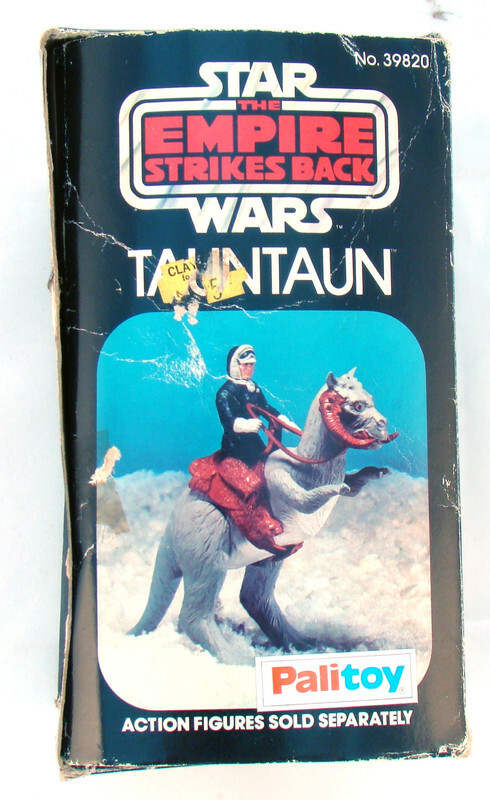 I remember "Bournemouth Toy Centre" very well, spent many hours there looking at Star Wars. One of the only places I ever saw a Tydirian Shuttle. Great thread. I was looking for this sort of info. 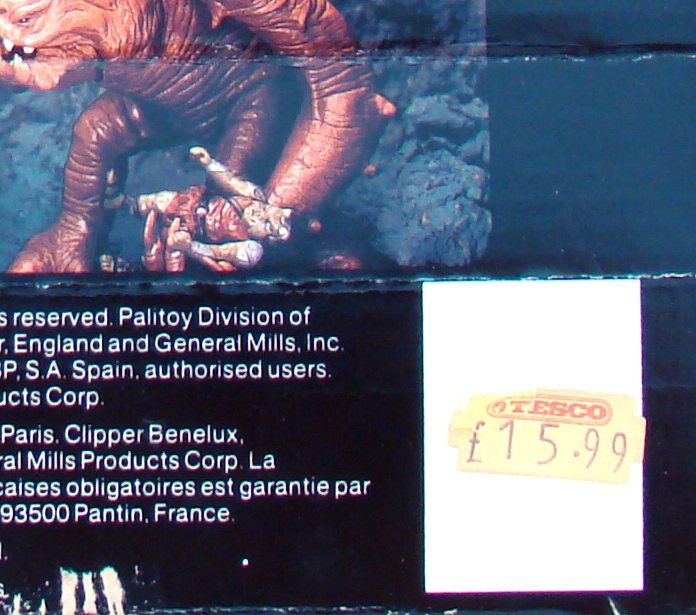 Does anyone know of somewhere that has some nice price sticker info. I have been trying to find some old Toymaster price stickers. I think I got my figures from Toymaster (Toycenter?) and maybe also from Woolworths? A couple more I've just found, I've just realised this is an old thread but still may be of interest to others. Love the 'Conways Arts and Crafts' sticker on Leia Poncho! That's in Keighley, West Yorkshire and is one of my childhood shops It actually still exists as a toy shop today. Thanks these photos are amazing. I have been recreating some faux old 80's price stickers. I love the old store logos like Woolworths and WHSmiths. Great memories. I like this thread. Got my first figure from a shop called Sulmans back in 1997. POTF2 Luke Jedi for £4.99, amazing in 20 years the price hasn't really changed. It closed down a couple of years ago now a jewellery shop . I’ve just done a quick update of the main thread and will add the pics you’ve shared in the next day or two. Does anyone have memories of Jack and Jill’s in Herne Bay? A couple more for the thread, same retailer but different designs. Quite proud of my Alton Towers Wicket. Here is a picture of the store, it was friggin huge and had the biggest toy section you have ever seen.